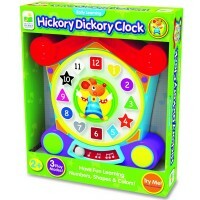 21st century children should not wait to get acquainted with technology! 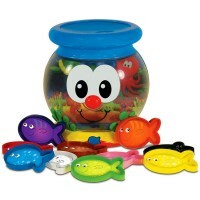 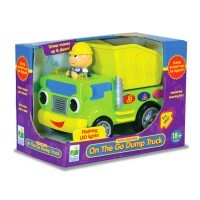 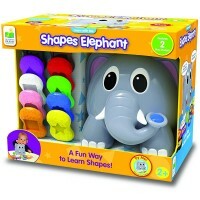 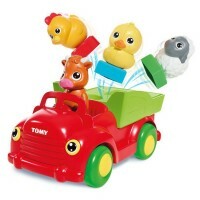 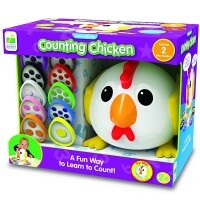 Our Toddler Electronic Toys will educate and entertain your young child. 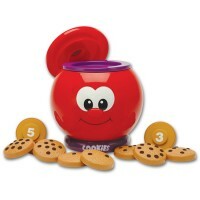 The little ones love playing with the electronic toys for toddlers. 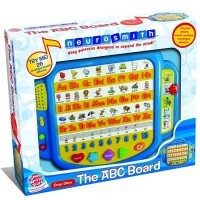 With the various toddler electronic toys they can learn letters and numbers with the talking phone or electronic ABC book. 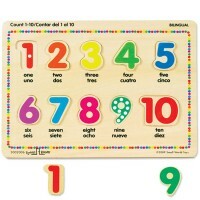 Children will not be bored on the go working with the numerous buttons of our kids laptops. 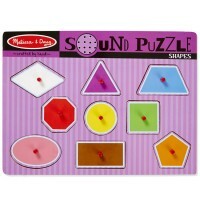 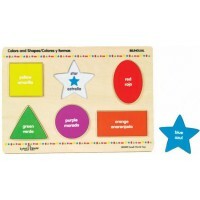 The colorful sound puzzles will help your child develop the vocabulary and articulate his or her speech. 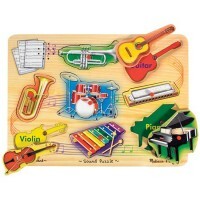 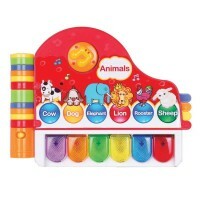 Our various music learning toys will bring hours of fun for the children at school or at home. 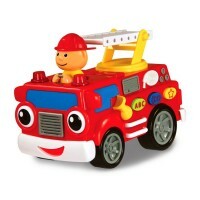 All toddler electronic toys from our store are high quality products, safe for young hands, and beneficial for young minds.